Given that last year’s Brexit vote has made the climate more uncertain for British startups, entrepreneurs can’t be blamed for hoping that Wednesday’s spring budget will offer some guidance. But while startups have a wishlist in mind, they may find themselves underwhelmed after Hammond’s speech. 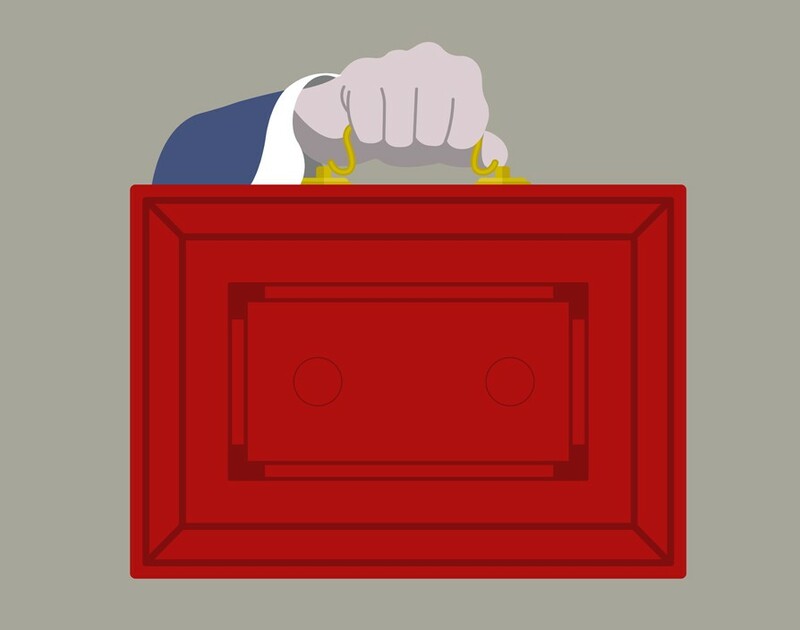 It’s no secret that Hammond plans to abolish the spring budget and make the autumn budget the main event of the government’s financial year and it’s unclear how many regulatory changes he will announce. The Financial Times has also reported that the chancellor is expected to downgrade this week’s event to the extent that it may only include an economic forecast, plus a few tax and spending measures. Businesses are also hoping the chancellor will provide them with some sense of security for the turbulent times ahead. “The UK faces an uncertain few years and while the chancellor cannot necessarily offer stability, he has the opportunity to retain and attract business to the UK, positioning us optimally for an exit from the EU,” said Chris McCullough, CEO and co-founder at RotaGeek, the HR software company. In addition, McCullough wants to see more accessible funding for early-stage startups and hopes Hammond will entertain the idea of expanding the current seed enterprise investment scheme, which provides people with tax relief when they invest in early-stage companies. “The tax relief does not apply to convertible loan notes, a bond that the holder may convert into equity or a return in cash,” he said. He argues that investors, may be discouraged because the schemes don’t cover convertible loans. “By expanding this tax relief to investment groups and small funds, the chancellor could improve access to mid-stage funding, a real problem for UK-based businesses,” he continues. Scaleups will be scrutinising the budget equally closely. Since the referendum, Theresa May has repeatedly said that she’ll get the best deal for Britain. But until she kicks off the official process of leaving the EU, it will remain unclear exactly how this will affect British businesses’ ability to trade with the continent. John Morris, partner and scaleup lead at Smith & Williamson, the accountancy firm, is encouraging Hammond to introduce measures that will allow later-stage startups to export more easily. “They could do this via matched funding through the Business Growth Fund, guaranteeing losses up to a point or even offering further tax relief to those looking to export,” he said. There’s clearly a long list of issues startups want Hammond to address but it remains to be seen just how many of these he plans to tackle on Wednesday.